Surf's up. Nada Surf, that is. The long-running pop rockers dropped a live album earlier this year, and now they've finally unveiled plans for a new studio album. Early next year, the group will follow 2012's The Stars Are Indifferent to Astronomy with a new album called You Know Who You Are. The release features 10 new songs from the band, two of which were written by Semisonic's Dan Wilson. You can hear lead single "Believe You're Mine" below. 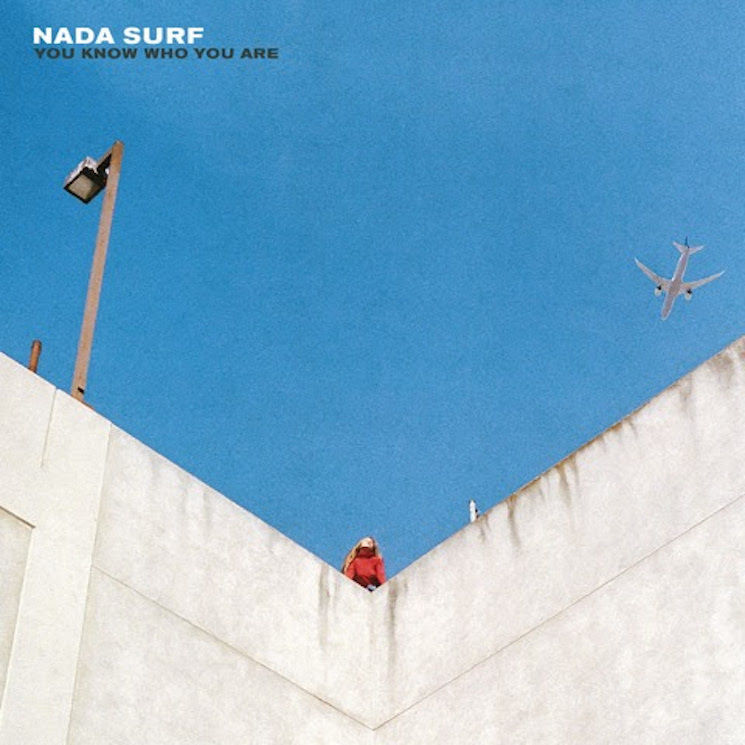 Nada Surf will release You Know Who You Are on March 4 through Barsuk. They'll also spend a decent chunk of the spring on tour, including stops in Vancouver and Toronto. Peep Nada Surf's tour itinerary below.